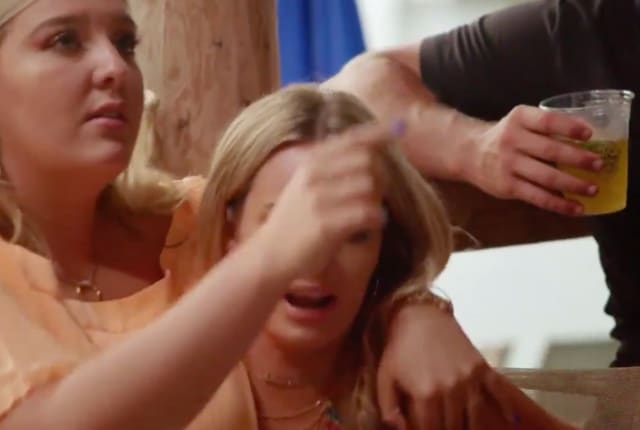 Watch Siesta Key Season 2 Episode 7 online via TV Fanatic with over 1 options to watch the Siesta Key S2E7 full episode. Affiliates with free and paid streaming include Amazon. On Siesta Key Season 2 Episode 7, Juliette witnessed something that could change her relationship with Alex forever, while Madisson appeared in a new music video.